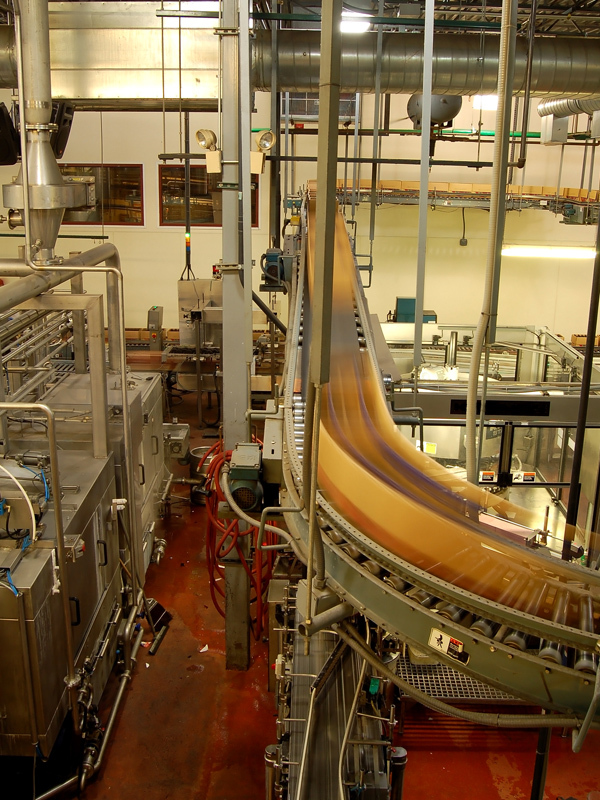 Facilities that process, package or redistribute food and beverages have unique needs and high expectations. A floor scrubber that cleans effectively, while containing the dust and fluids well is highly sought. Tomcat has always enjoyed a strong customer base with the produce packing house, in addition to the battery scrubbers in use at the processing facilities. The fully cleanable recovery tank permits complete sanitization of the tank, which otherwise could harbor all sorts of undesirables, to be push out like an aerosol by the vacuum motor.